My GAPS diet review may be a bit biased but, only because the GAPS diet has been life changing for me! Using it, I have reversed common chronic ailments, had relief from pain and restored my health. Let’s look inside the book that started it all. GAPS is an acronym for the Gut and Psychology Syndrome book by Dr. Natasha Campbell McBride. It refers gut dysbiosis, which is an imbalance in the growth of the bacteria that resides in your gut. This is normally the overgrowth of “bad”, inflammatory bacteria and often includes a yeast overgrowth. I have had health problems since I was young and was astonished to find that my symptoms were that of a typical GAPSter. This book gave me the answers I had been searching for and gave me the GAPS diet to heal my gut. At age 17, my doctor diagnosed me with a “meat allergy”. This included fowl, pork and red meat! So, I became a vegetarian. This may sound awful, but after my teen years full of stomach/bowel problems and surgery – it was great to have relief. At 19, my doctor diagnosed me further with rheumatoid arthritis but no relief was given only steroids and arthritis medications. So, I was content to live a life without meat (except fish) and looked for no other answers. My arthritis would flare periodically but, after a few months, the symptoms would subside. After the birth of each child was the worst – and I had 10 of them! But, life would go on. That is, until one winter after some female surgery, my arthritis flared and wouldn’t stop but grew increasingly worse. It was so bad, my husband had to cut my food for me! I was desperate – even prescription medications didn’t provide much help. My daughter-in-law, went to a Weston-Price conference, and among other things, listened and talked to Dr. McBride about me! Talk about a game changer. The book describes a diet designed to cure and help treat the sometimes harmful relationship between food and mental well-being. So if you or some family member or friend is suffering with or has been diagnosed with a long term medical condition, PLEASE read on! 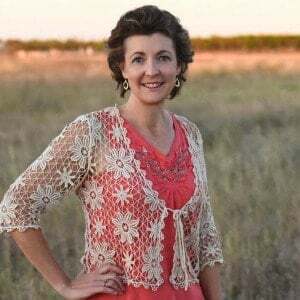 Dr. McBride primarily uses the information in the GAPS book and the GAPS diet presented in the book, to treat children with autism and learning disabilities. The results of her work supports her position on the link between physical and mental health, the food and drink we take in and the condition of our digestive system. For this GAPS diet review, we are going to look at the 4 sections of the Gut and Psychology Syndrome book by Dr. Natasha Campbell McBride. From this book, you learn what the GAPS diet is and how to implement it yourself. The first part explains how all diseases begin in the gut. Dealing with many psychological issues, such as, schizophrenia and depression, she explains how these patients are often malnourished and suffer from vitamin deficiencies. Digestion begins in the stomach. Stomach, pancreatic juices and later the intestines participate in this process. The gut is lined with a bacterial layer which provides a barrier of protection. This layer contains the beneficial bacteria necessary for proper and timely digestion of food. Now, as a registered nurse, I may get a bit technical but bear with me, it is important. In the gut, the absorptive surface of the intestines has finger-like protrusions called villi and deep crypts between them (like hills and valleys). Specialized cells called enterocytes coat the villi. These cells complete digestion and absorb the nutrients from ingested food. They are continually born in the depths of the crypts and slowly travel to the top of the villi. They digest and absorb becoming more mature as they move upward. Because of the setup of your gut, at the top of the villi they are shed off. However, the renewal process is disrupted when beneficial bacteria of the gut are removed. As a result, there are fewer enterocytes (absorptive cells) and the existing cells no longer function properly. The villi degenerate and are not able to digest and absorb food properly. As a result, this leads to malabsorption and nutritional deficiencies. This idea was revolutionary for it’s time, and continues to be revolutionary today. An example is given on page 21 of the GAPS book using the digestion of milk and wheat proteins. In the first stage of digestion, the digestive juices of the stomach split the proteins into less complex amino acid chains (peptides), some of which include casomorphines and gluteomorphines. These peptides move to the small intestines where the second stage of digestion occurs. At the intestinal walls, assisted by the pancreatic juices, they are broken down by enzymes. In people with abnormal gut flora (and resulting poorly functioning enterocytes), the undigested complex proteins (casomorphines and glutemorpines) are absorbed into the bloodstream unchanged and cause problems. These problems include interference with brain function and immune system function. According to Dr. Campbell-McBride’s experience, many GAPS patients digest casein and gluten (at least in moderate amounts) without a return of symptoms when the gut flora is restored. So, the treatment focuses on returning the good gut flora and allowing the digestive tract time to heal. The GAPS diet is all about healing, and this book goes into detail about how you can do it for yourself. To continue this GAPS diet review, part two of the GAPS book focuses on treatment which is an Introduction Diet consisting of six stages. The book teaches the reader how to add food in an orderly manner that will promote healing and return bacteria of the gut to a healthy state. After the Introduction Diet, you follow the Full GAPS Diet for a period of time. You can determine how long to stay on the Full GAPS Diet by your symptoms. The book includes instructions for coming off the GAPS Diet along with recipes and supplementation recommendations. 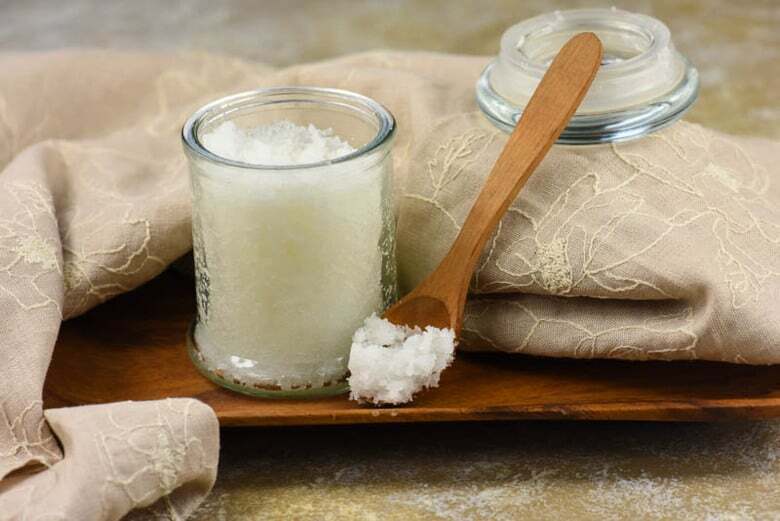 Part three covers different issues including ear infections, influences which boost and those which damage immunity, constipation, and genetics. Part four deals with having a baby in the GAPS family. GAPS Diet Review Conclusion – Gut and Psychology Syndrome has been life changing for many people. 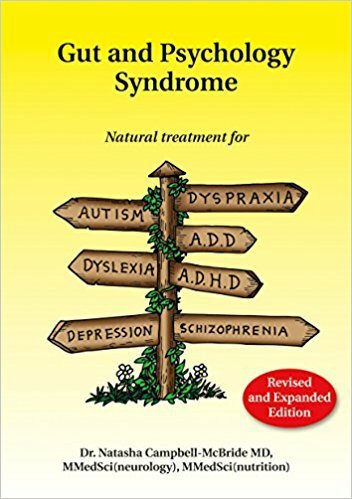 From parents of children with learning disabilities to those (like me) with autoimmune diseases, this book has allowed many of us to change our perspective. Diet affects us in ways we don’t always expect. I know I’m not the only one benefiting from this protocol and I love to hear success stories! But, I admit that this GAPS diet review is coming from a biased point of view – because I have benefited directly from the GAPS diet. However, if you or anyone you know suffers from any of the illnesses mentioned above (and I did not cover them all! ), I would recommend purchasing this book or check with your local library. ** I understand that this diet may not be for everyone and that different solutions exist for different people. From my experience, I do believe in food as medicine. But you must decide for yourself and do what you are comfortable with. 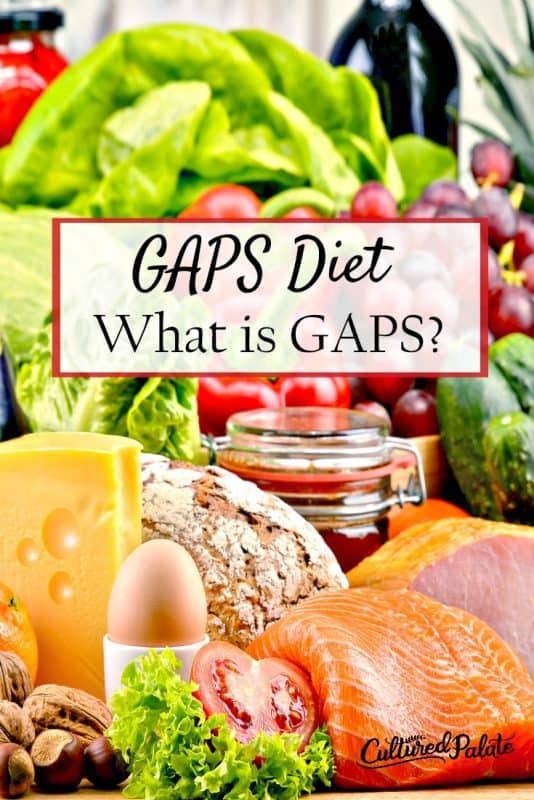 Do you have a GAPS story to tell or a GAPS Diet Review? Did you succeed by switching up your diet or eating protocol? How? Tell me about it in the comments! What meal should i have if i want to have gall bladder cleansing? Can I eat meat and vegetables? Rodelio, please see the frequently asked questions section of the gallbladder cleanse post – you eat a normal diet. Marion, the GAPS book does give specific guidelines for the diet. I also have an ebook coming out (hopefully soon) that will give the specifics of how I did it. As far as the master tonic, I have made big batches and just kept it for months and months – it hasn’t gone bad for me. I have even refilled it with ACV since the horseradish was still quite hot and spicy and it works great!